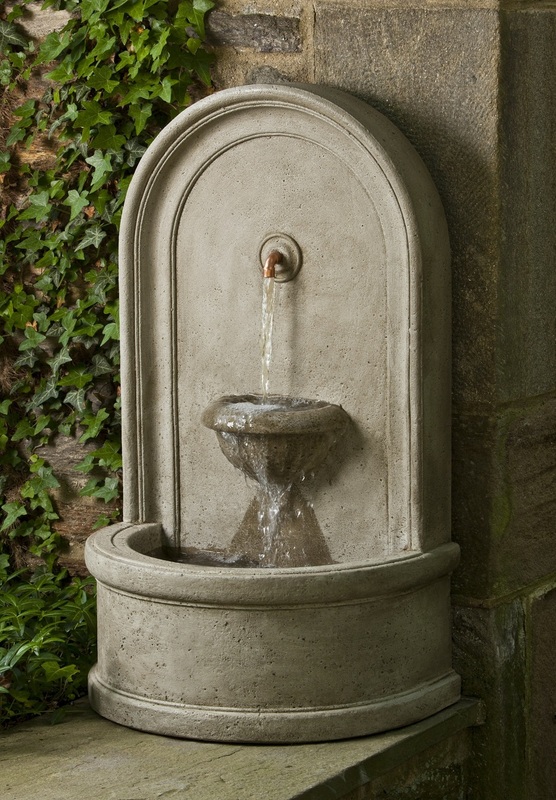 The Colonna Fountain is designed to be mounted near a wall, to help to give your wall a life of its own. This style of water feature is a great choice for people who want to install a water feature, but who may not have enough room for a centerpiece. L 18" W 12.5" H 30" | 132 lbs.